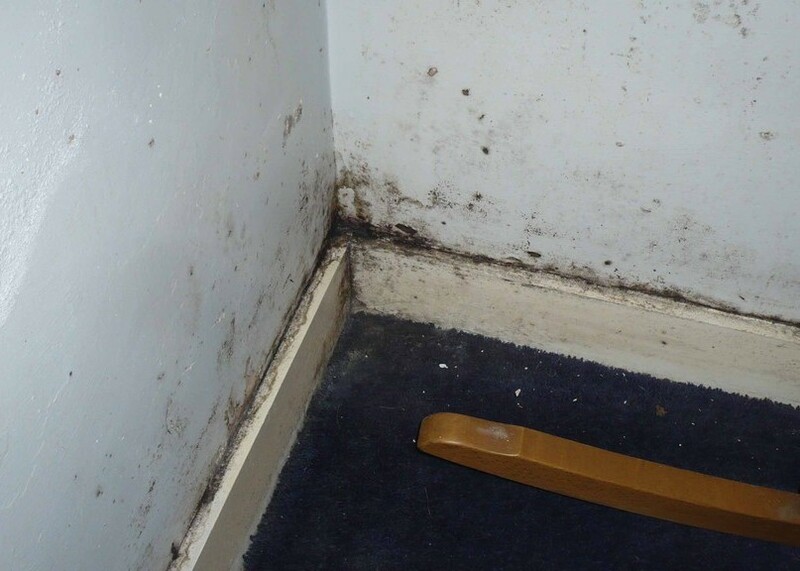 The air in a property holds water vapour in varying amounts. 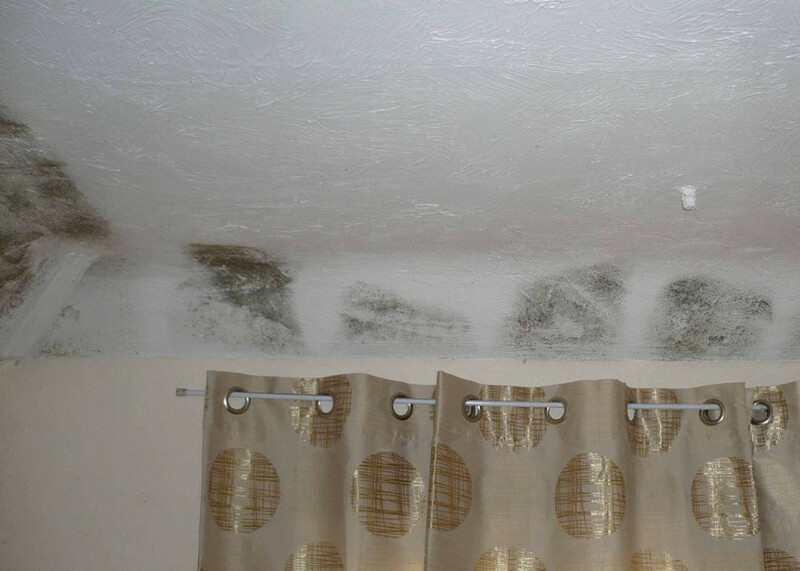 The amount is dependant on the room temperature, warm air can hold more moisture than cold air. 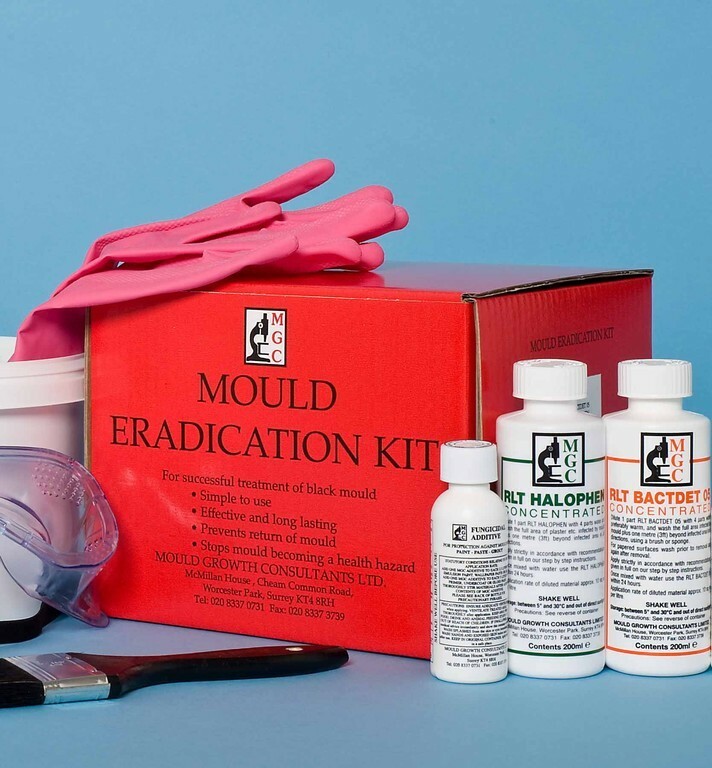 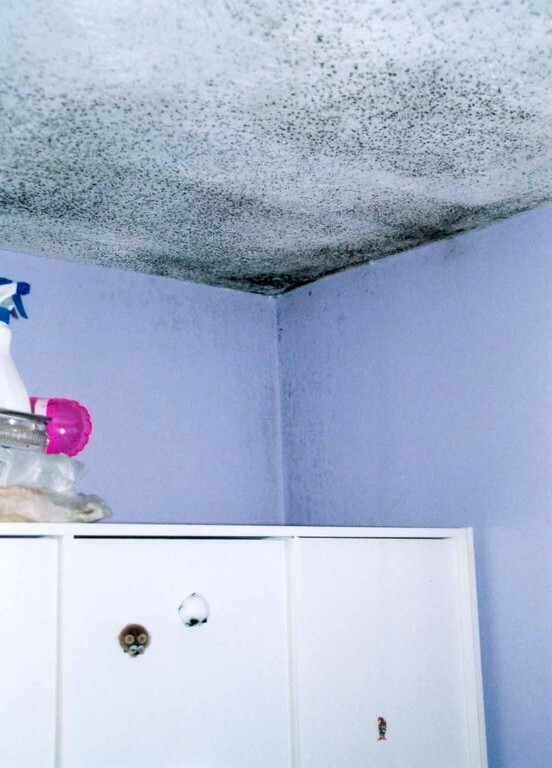 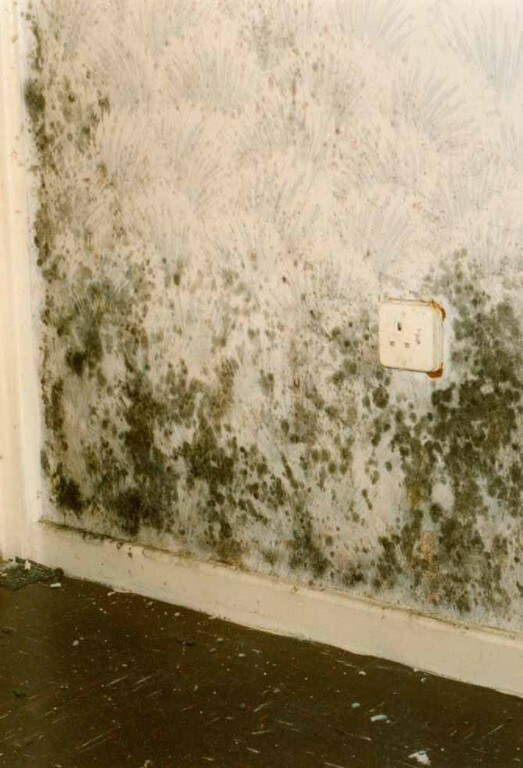 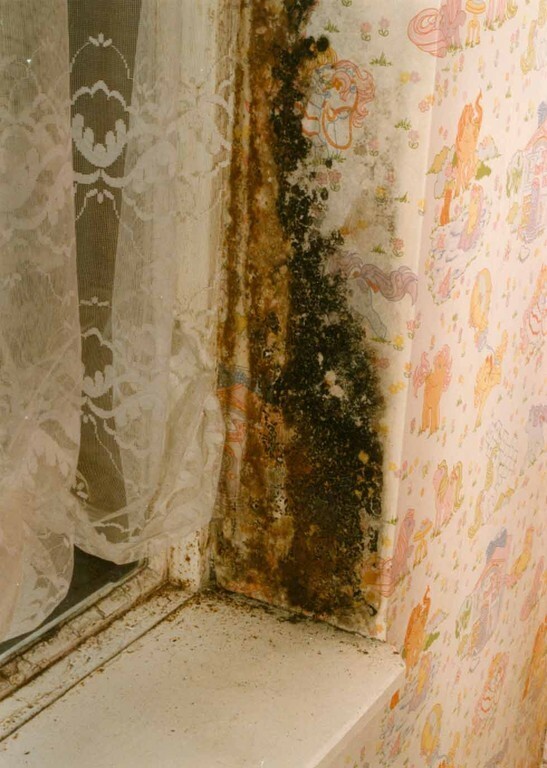 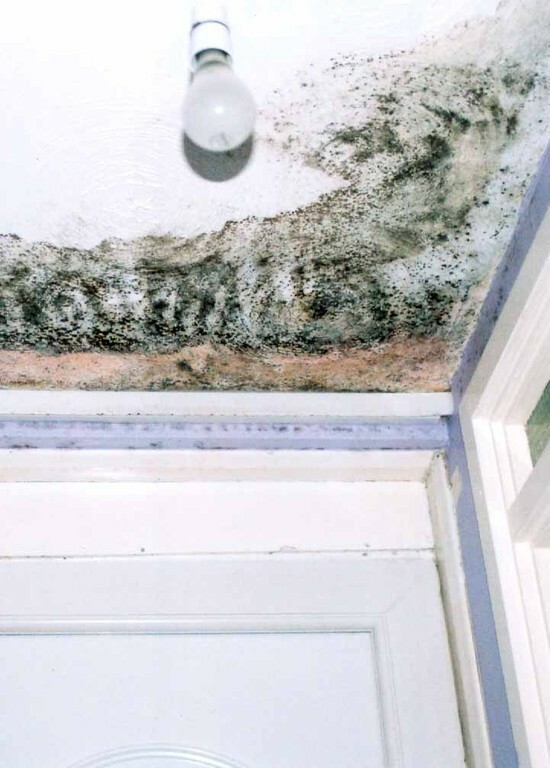 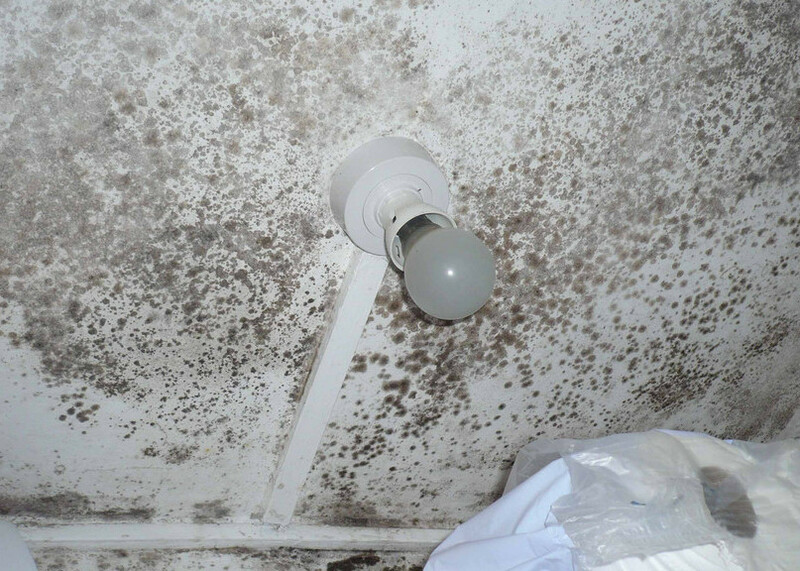 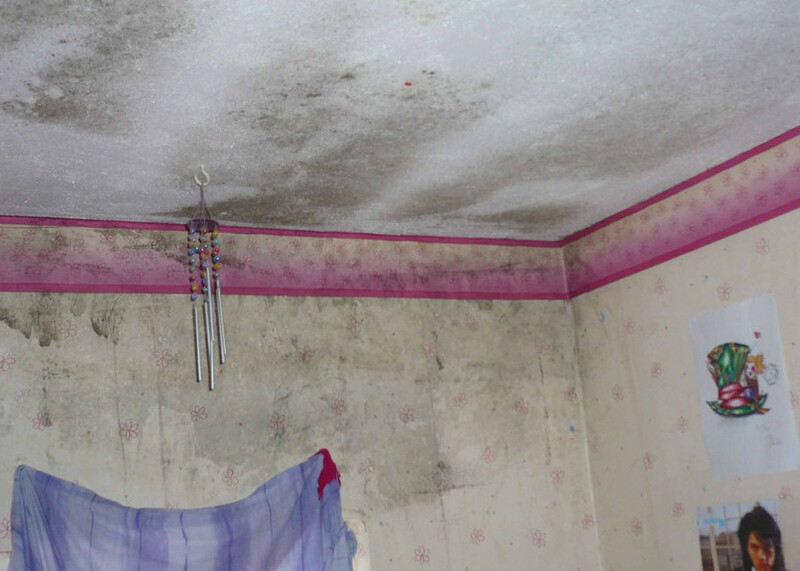 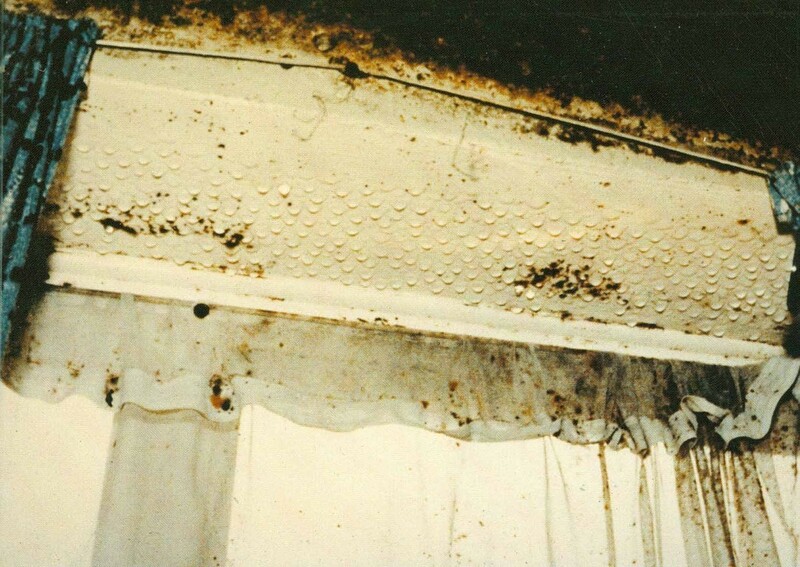 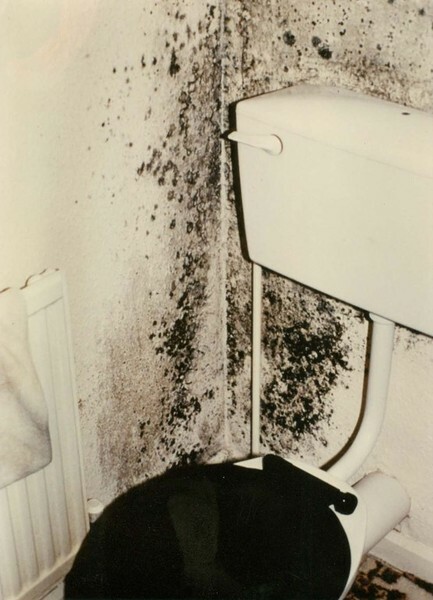 When moist air comes into contact with a colder surface, the air is unable to retain the same amount of moisture and the water is released to form condensation on the surface which then triggers the mould to grow. 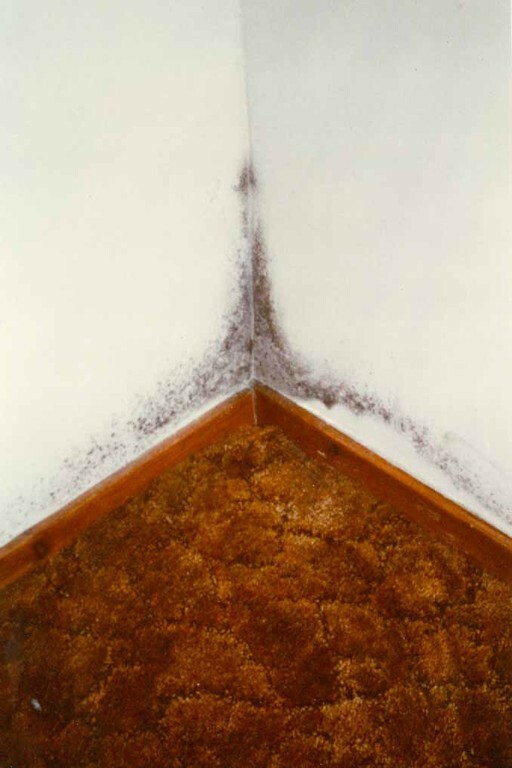 Our team will always be glad to offer you advice and consultation.